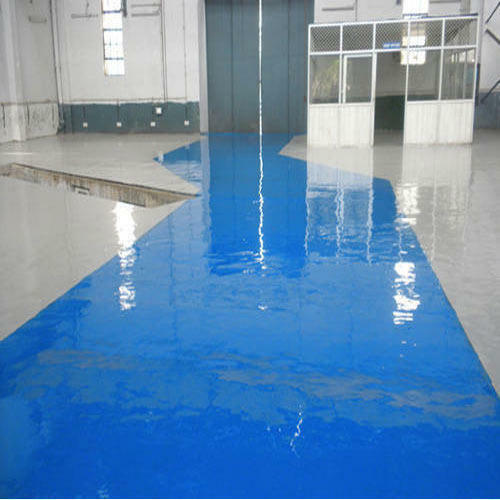 We “ARK India” are prominent company that is betrothed in Trading & Distributing an effective range of Epoxy Systems. Our moto "FIRST IN QUALITY , SERVICE AND PRICE." Established in the year 2015 at Vadodara (Gujarat, India), we “ARK India” are engaged in trading an excellent quality range of Epoxy Resin And Hardener, Epoxy Grout, etc.